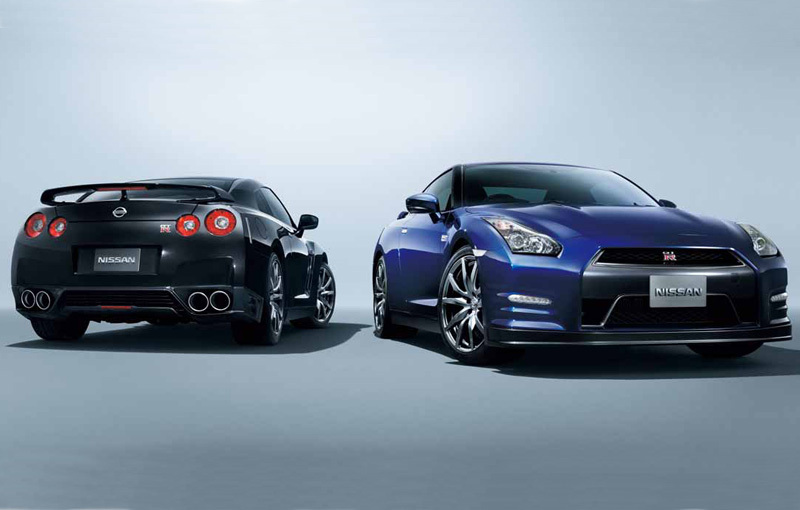 The Japanese at Nissan are trying to keep alive the tradition of the GT-R model, a model that at this moment is popular on the Japanese market, by introducing a facelift version expected to debut in the coming years, more exactly somewhere in 2012. Nissan made both aesthetic and performance improvements, from the list of new features we can note the redesigned front grille, LED lights for the front spoiler, new rims, as you will see in the photos attached to this post, but also some performance improvements able to increase the horsepower amount, most probably, the Nissan GT-R facelift will be able to become more competitive, exceeding the 500 horsepower level. 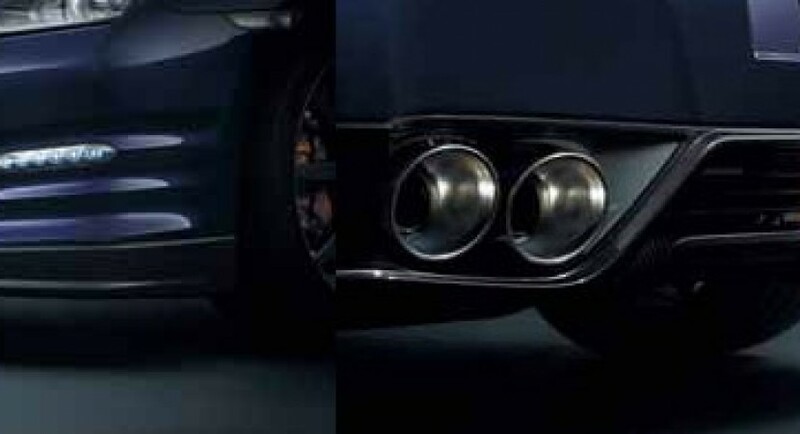 In the rear, the Japanese manufacturer slightly redesigned the shape in order to bring some fresh air to the model, a new air deflector was also mounted. The rear air diffuser manages to increase the downforce by 10%, this is how the Japanese manufacturer manages to combine the utility with the aesthetic.